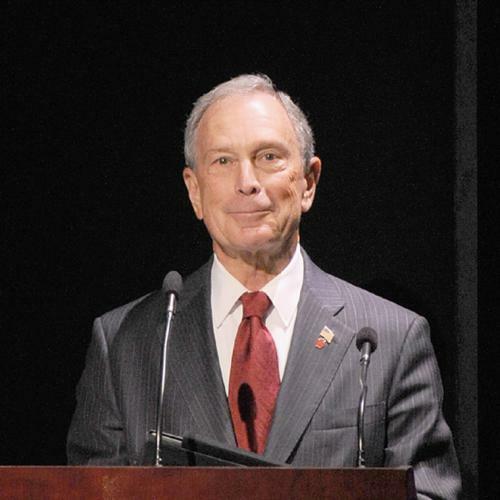 Michael Bloomberg isn’t having a very good week. The New York mayor is being pilloried for his decision to chase the Occupy Wall Street protesters out of Zuccotti Park in a heavy-handed, pre-dawn raid. And the press conference at which he tried to defend his decision was a weasely dance around his motivations. But Bloomberg isn’t just having a bad week. He’s having a bad third term. His politics and his demeanor appear to be wearing thin in New York. And we can understand why. Then there was Bloomberg’s attitude toward the December 2010 blizzard that blanketed the city, interrupting all kinds of crucial services. All but ignoring on-the-ground conditions, Bloomberg declared the city was “going fine. Broadway shows were full last night.” Never mind if the heat was off in the outer boroughs—the neon lights were shining bright on Broadway. But the worst, and probably most consequential, moment of Bloomberg’s third term was his selection of Cathleen Black to head the city’s schools. The choice appeared to be driven almost entirely by faith in Black’s power as CEO, since she had shown no discernible expertise in education prior to her appointment. Not surprisingly, her short tenure was a disaster. Bloomberg was a good mayor during his first years in office. But the way he went about rewriting the city’s laws in order to secure a third term for himself was shameful and arrogant. Now, two years later, he is demonstrating the drawbacks of letting one person hold onto too much power for too long.